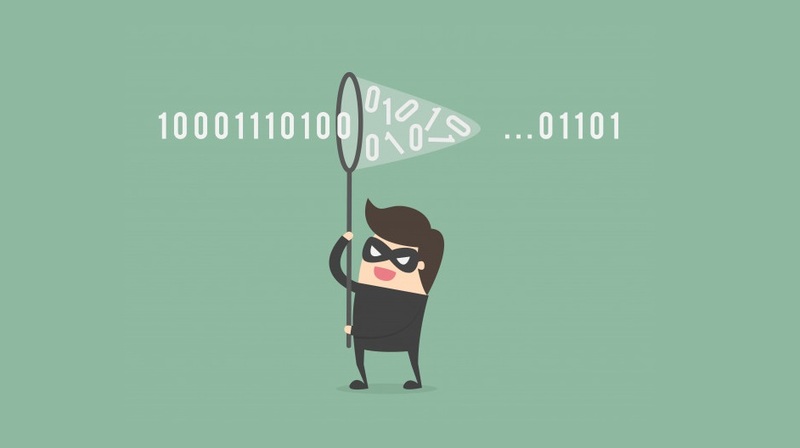 From Android to Yahoo, hacks and data breaches are becoming a recurring part of our lives. According to research from Truthfinder and Experian, there have been more than 8,600 data breaches between 2005 and 2018, which have resulted in more than a billion personal records exposed. A majority of these records are from hacks on businesses. The first data breach that exposed more than a million records, including people’s names and credit card numbers, was on the shoe company DSW in March of 2005. Since then, these attacks have become more and more common. If you think your information is secure, think again. You’ve likely been exposed in a number of incidents. Just take a look at last year’s Equifax breach, where the information of more than 145.5 million people was exposed, including credit card numbers and social security numbers. In 2015, the health insurance company Anthem Blue Cross was hacked and 78.8 million records were exposed. To learn more about the data breach epidemic, check out the infographic below.